hardiness to around -25°F. It is moderately susceptible to the more common wine diseases. Harvesting occurs early to mid-season. 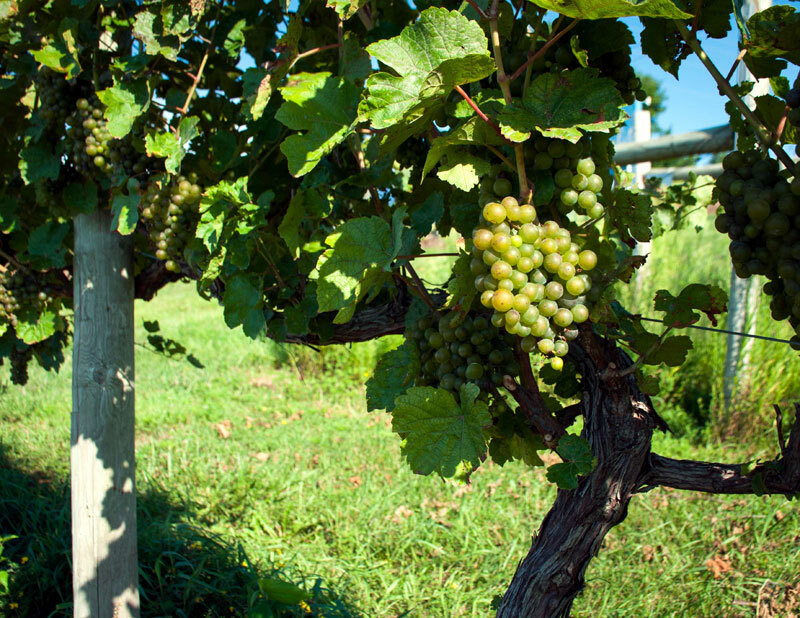 La Crosse grapes can produce good quality, clean, fruity white wines of moderate acidity. They are often made in a dry or semi-dry style. Click here to view the commercial we produced for the LaCrosse grape.